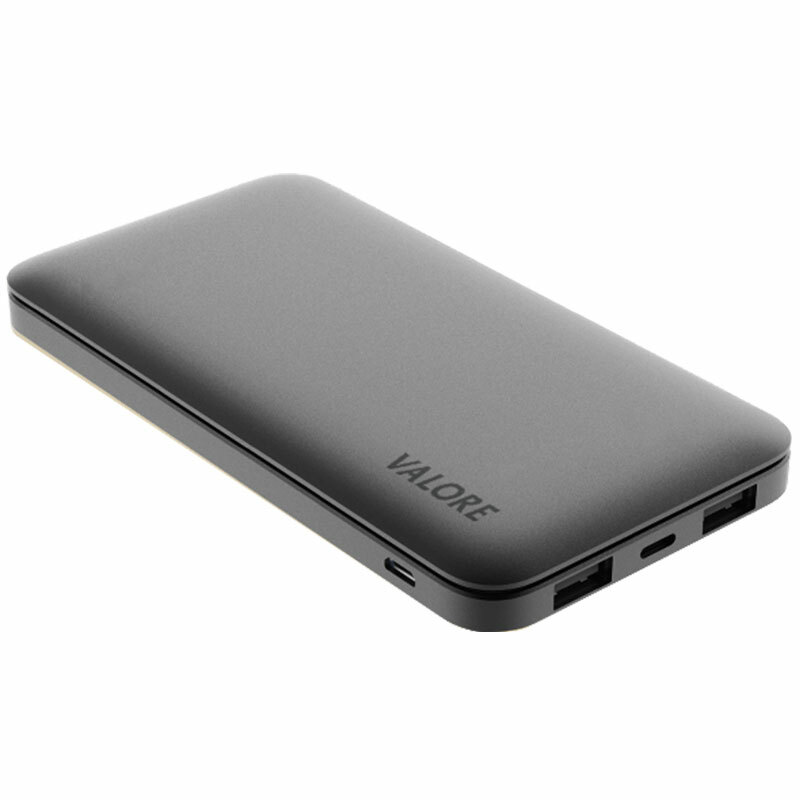 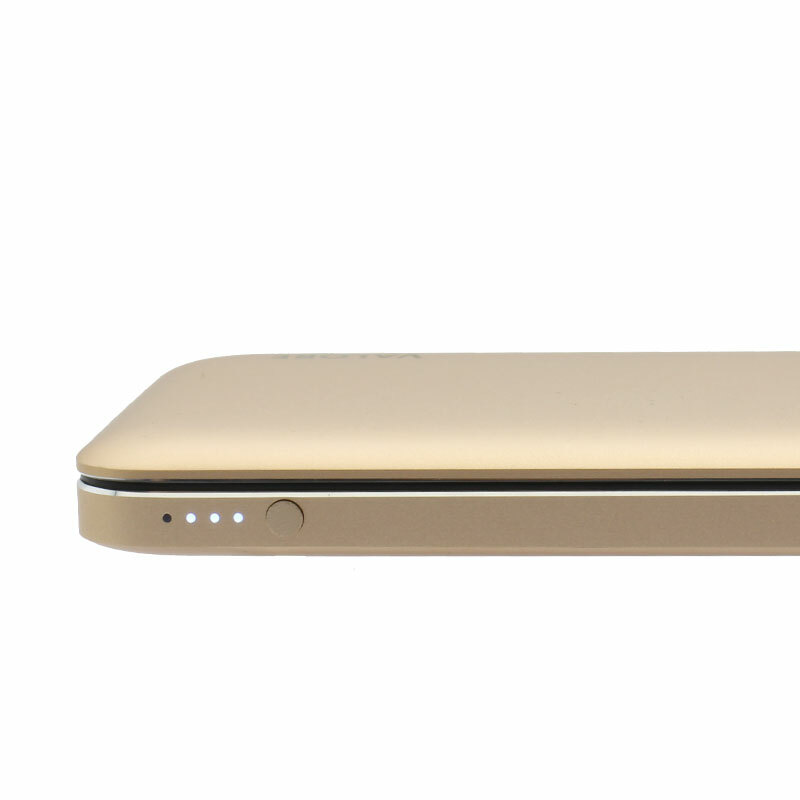 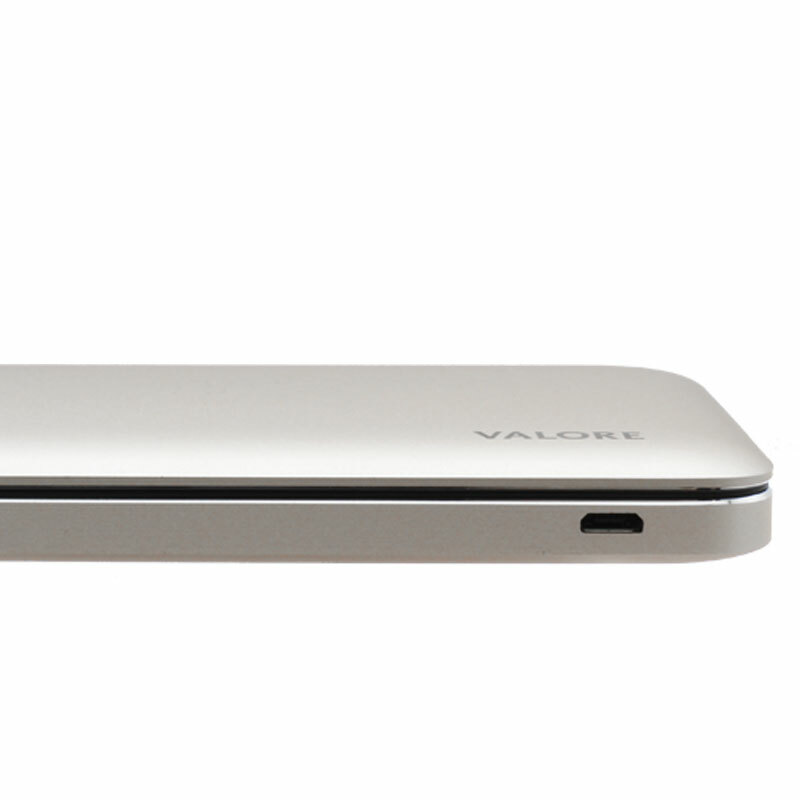 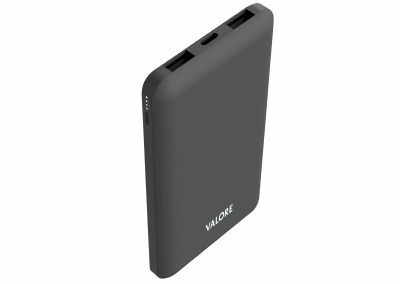 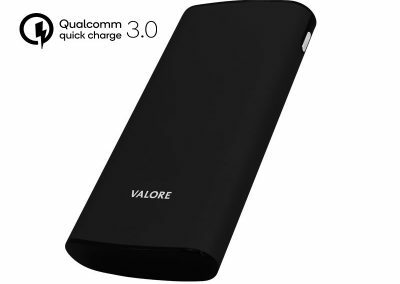 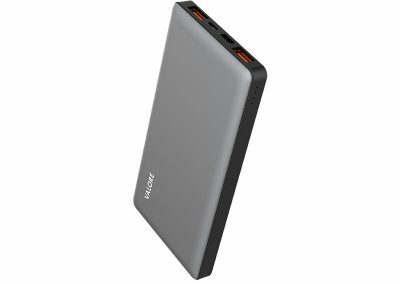 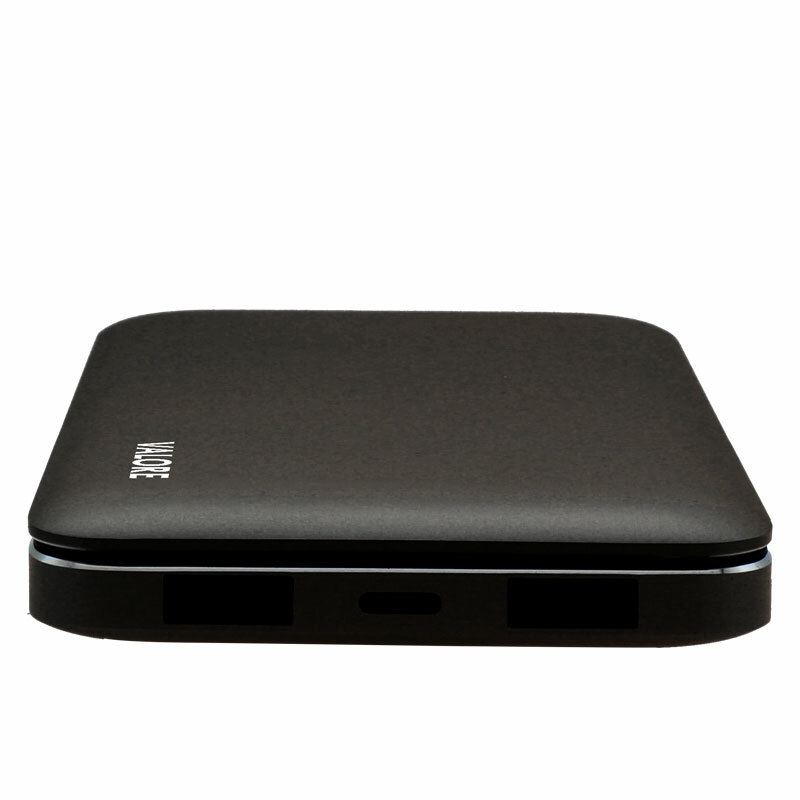 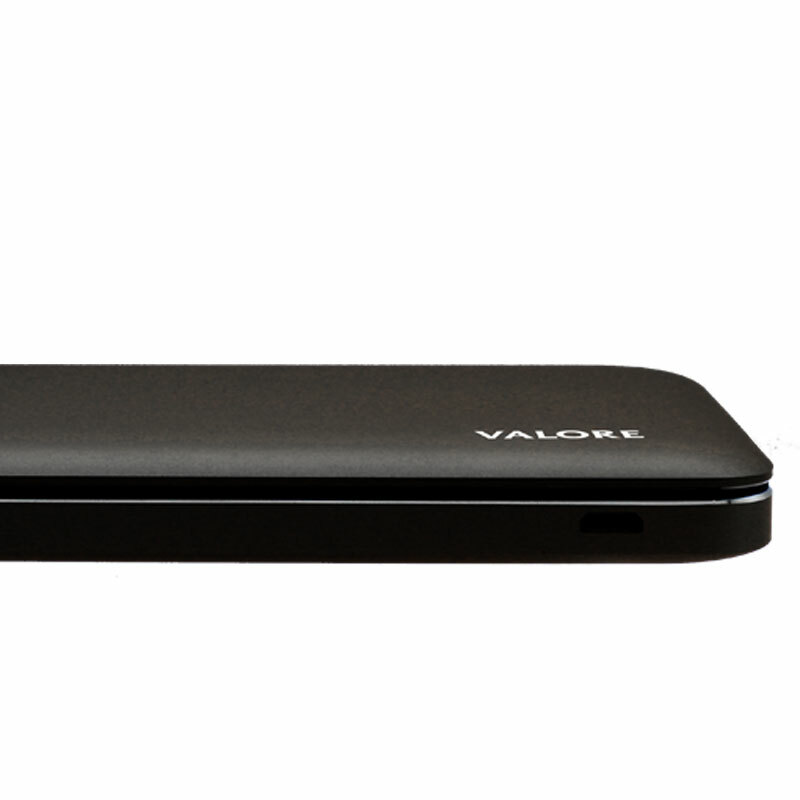 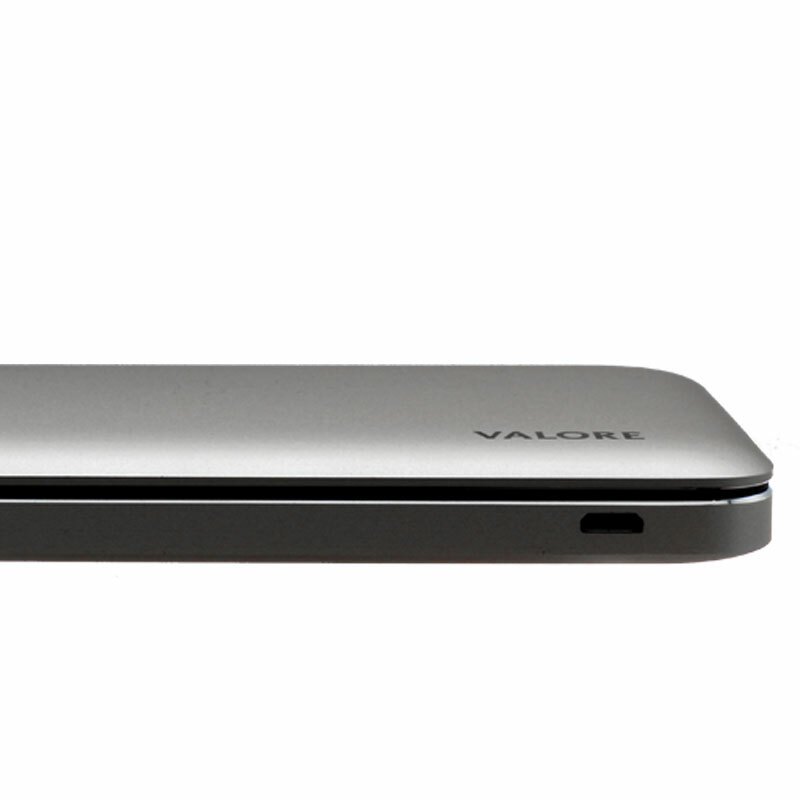 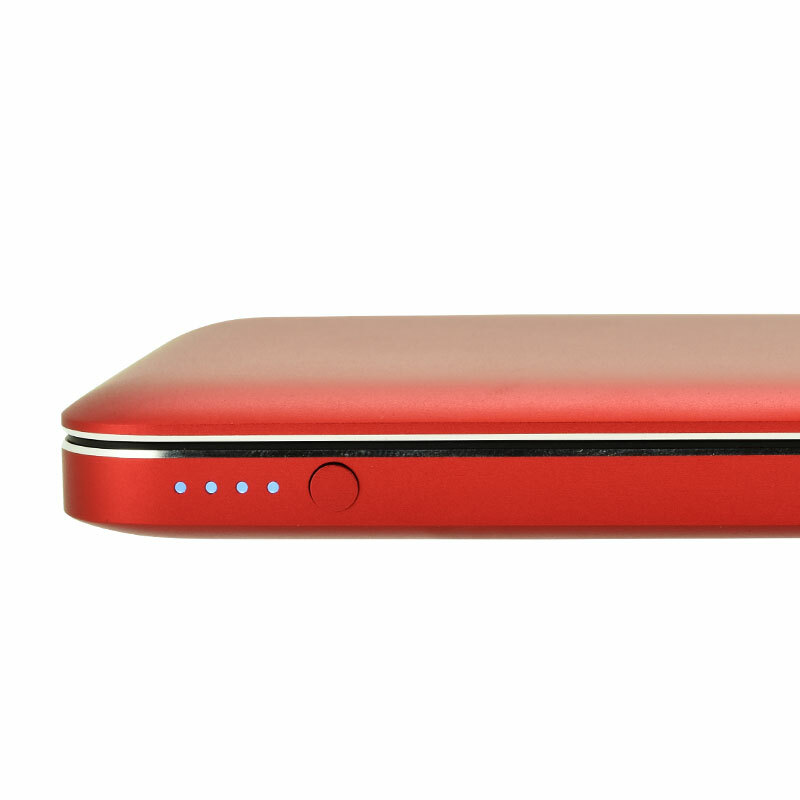 Massive charging power now comes in a slimmer and lighter form! 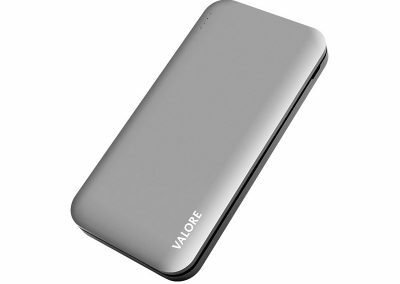 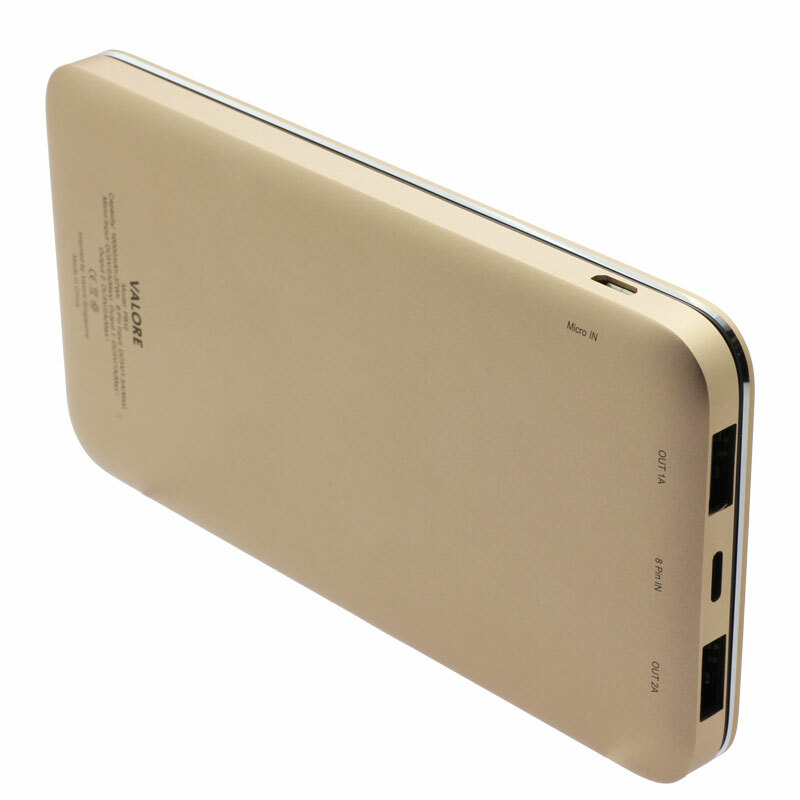 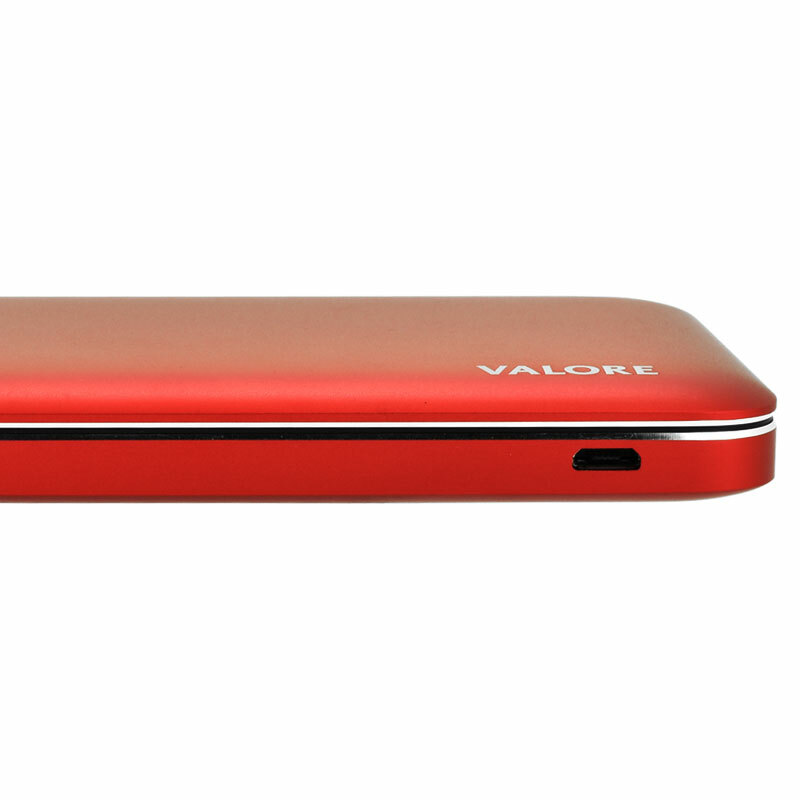 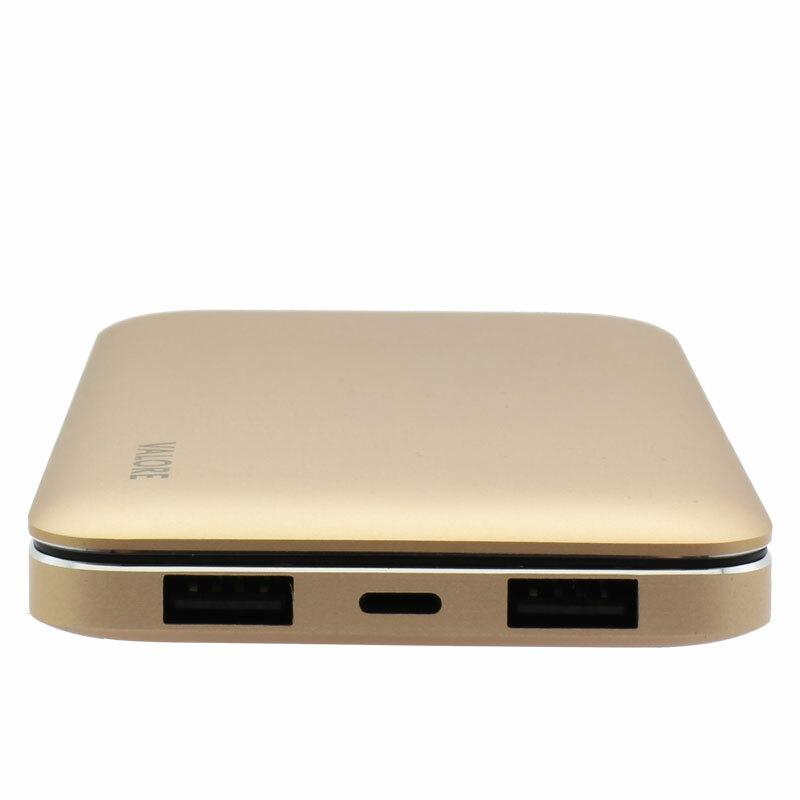 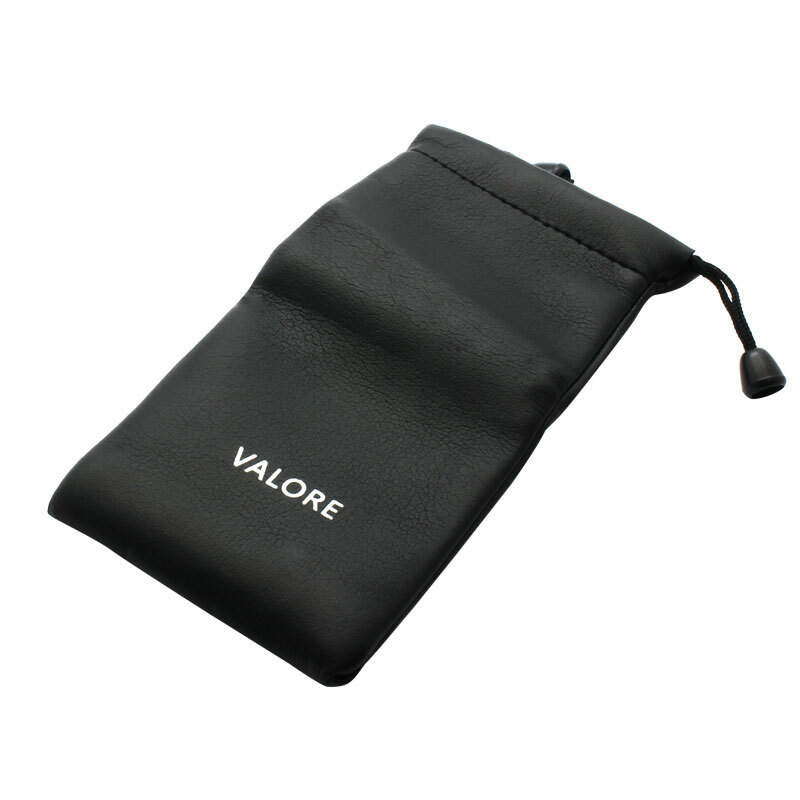 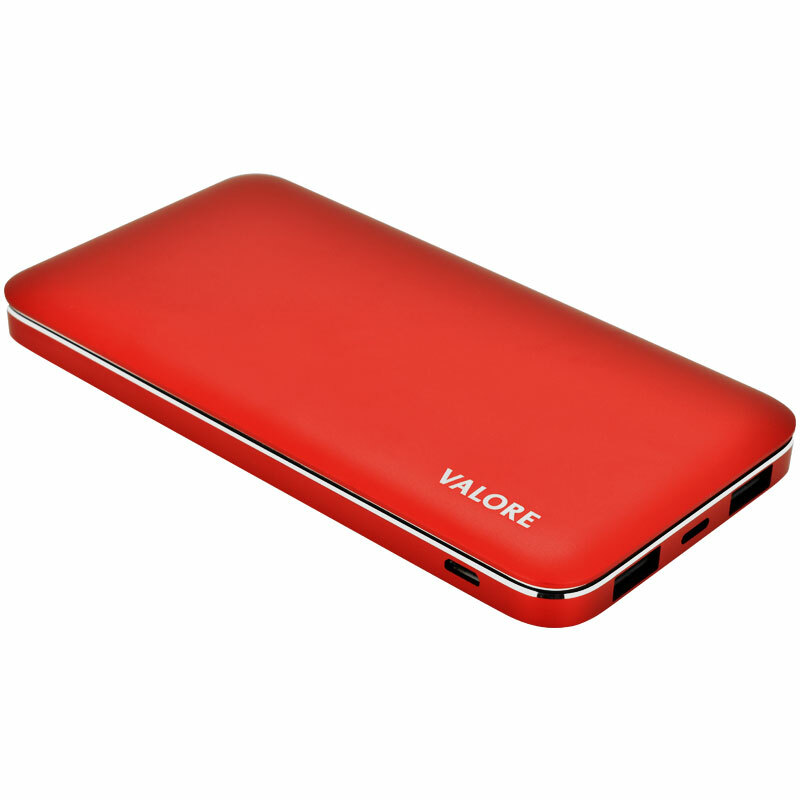 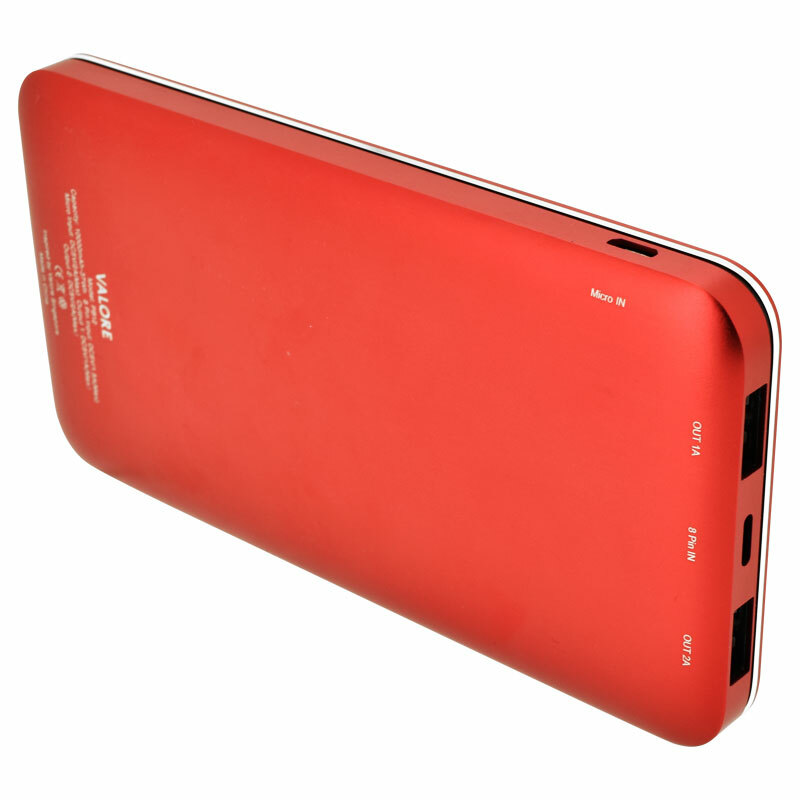 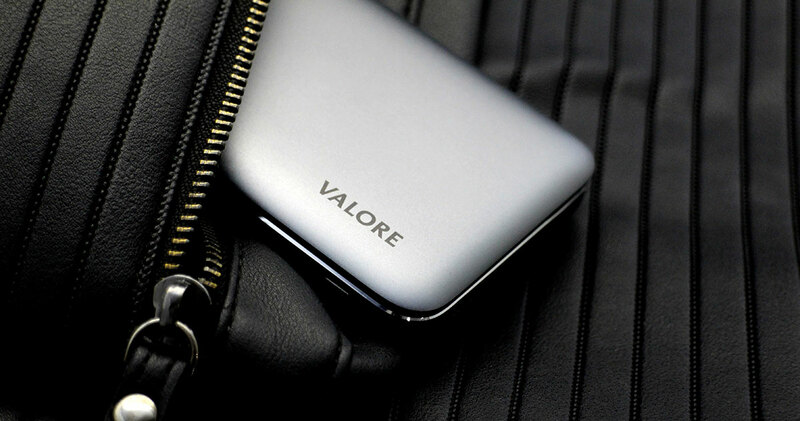 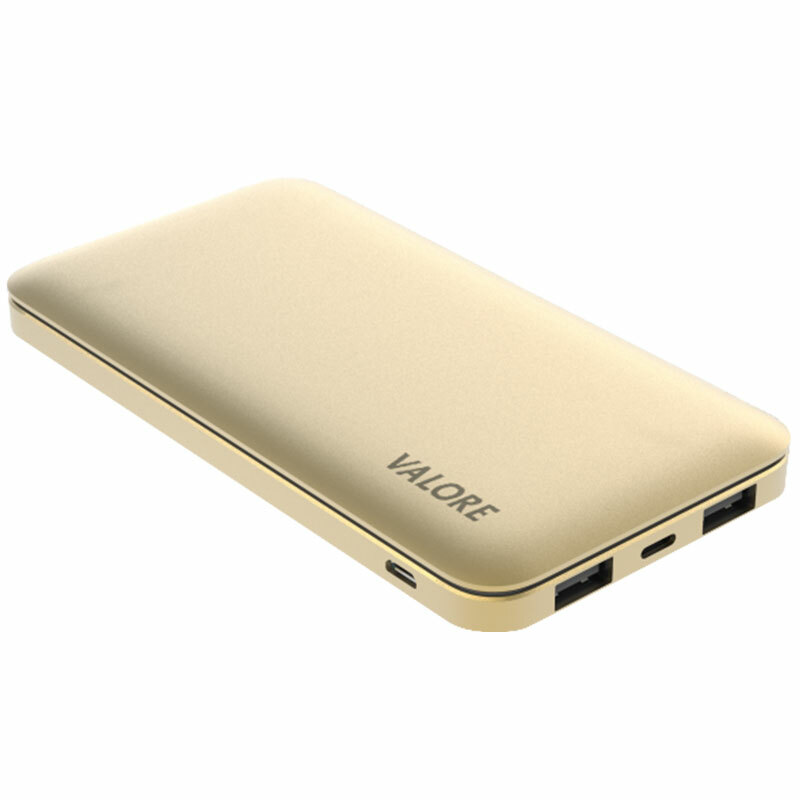 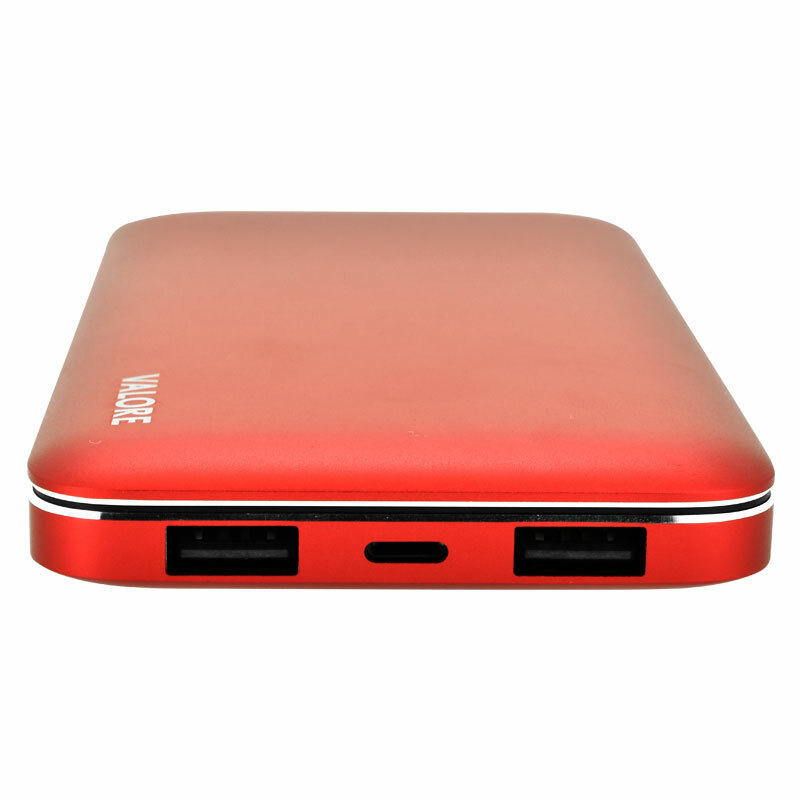 Stretch your device’s usage with 10,000mAh of power encased in a beautiful aluminum alloy case. 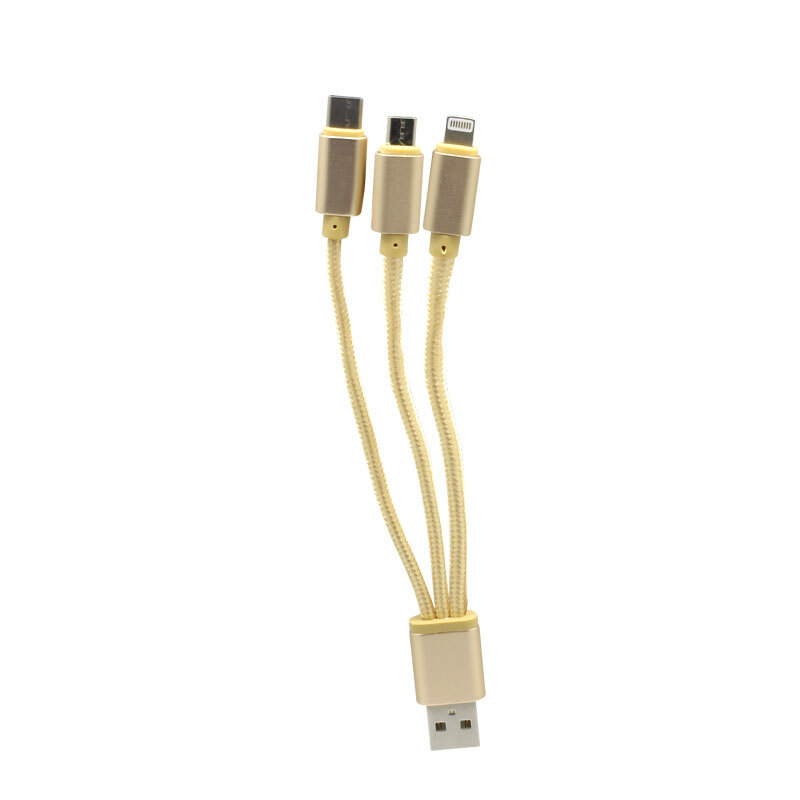 A 3-in-1 cable (micro USB, Type-C and 8-Pin) lets you charge different types of devices conveniently.